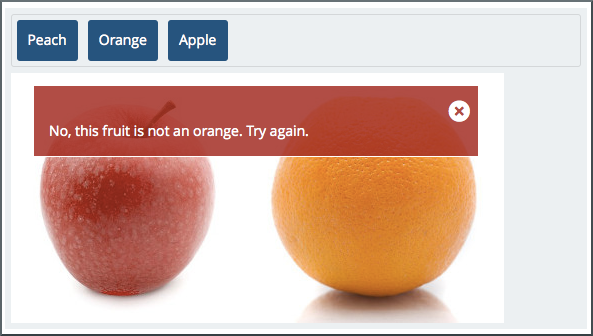 A drag and drop problem includes a background image and one or more draggable items that learners move into target zones on the background image. You can include as many draggable items and as many target zones as you need. You can include decoy items that do not have a target and you can include decoy targets that do not correspond to draggable items. Learners complete a drag and drop problem when each draggable item that matches a target zone is correctly placed on its zone. Draggable items can require that learners enter number input for problems. Learners must match all items to their targets to complete a problem and receive any credit. 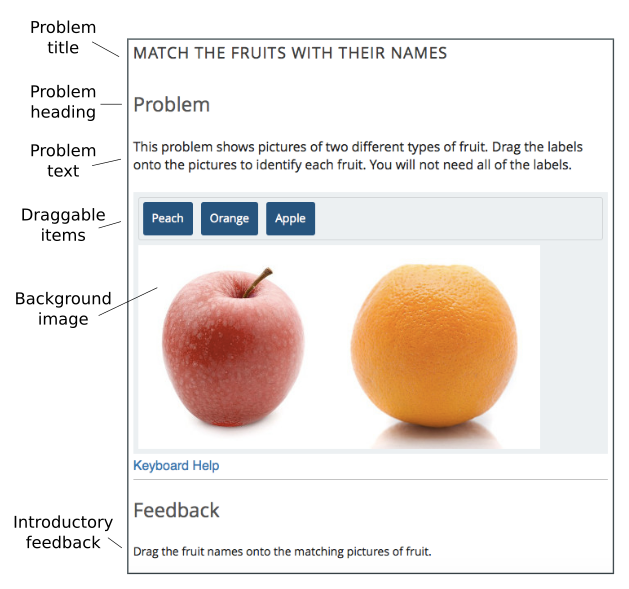 If draggable items do not require number input, learners receive full credit for a drag and drop problem when it is complete. If draggable items require number input, learners receive partial credit for the items with correct input when the problem is complete. A target zone is a rectangular area on the background image. You can show or hide the borders of a zone for learners. You can add labels for zones or leave them unlabeled. Each draggable item can match one target zone on the background image. A draggable item can match none of the target zones. Images for draggable items have alternate image descriptions. The alternate description explains the image content in text. If a learner cannot access the visual image content, the text description helps that learner to complete the problem. Draggable items can accept number input after they are correctly placed on matching target zones. You specify the number that learners must enter and an optional margin of error that will be accepted as correct. The margin of error is the range of values above or below the correct number that also qualify as correct. For example, if the target value is 5 and the margin of error is 1, 6, 5, and 4 are correct entries. In that example, 3, 7, and any other numbers are incorrect entries because they are outside of the margin of error. You can specify the target number and the acceptable margin of error using whole numbers or fractional values to one decimal place. For example, the target value can be 5 or 5.5. The target value cannot be 5.55. The following image shows draggable items that accept number input after they are dragged to the correct target zone. The number entry for one item is correct and the number entry of the other item is incorrect. Before you can add drag and drop problems, you must enable the drag and drop problem type for your course. To enable the drag and drop problem type, you add the "drag-and-drop-v2" key to the Advanced Module List on the Advanced Settings page. (Be sure to include the quotation marks around the key value.) For more information, see Enable Additional Exercises and Tools. After you enable the drag-and-drop-v2 problem type, Drag and Drop appears in the Advanced menu of the Add New Component screen. By default, your course includes a Drag and Drop problem type in the Problem > Advanced menu of the Add New Component screen. This is an older drag and drop problem type that has been replaced by the drag-and-drop-v2 advanced module in the Advanced menu of the Add New Component screen. You must enable the drag and drop problem type for your course before you can add a drag and drop problem. For more information, see Enabling Drag and Drop Problems. Maximum score The total number of points that learners receive for completing the problem. If draggable items have number input, learners may receive partial credit for the item. 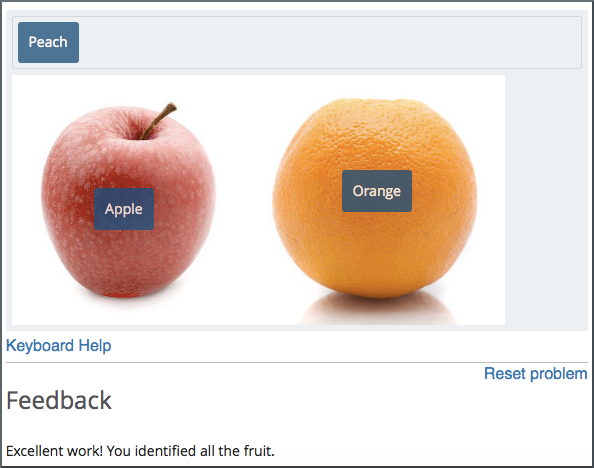 If items do not have number input, learners receive the maximum score. For more information about scores and grading, see Establishing a Grading Policy For Your Course. Zone X The horizontal distance between the left edge of the background image and the left edge of a target zone. Zone Y The vertical distance between the top edge of the background image and the top edge of a target zone. Background color The color that appears behind the text or image label of a draggable item. You can specify the color using a hexidecimal color code (including the # character) or any other valid CSS color specification. For more information, see the W3C CSS color specification. This is an optional configuration. If you do not set the background color, the LMS will apply the default color to your draggable items. Text color The color of the text label for a draggable item. You can specify the color using a hexidecimal color code (including the # character) or any other valid CSS color specification. For more information, see the W3C CSS color specification. This is an optional configuration. 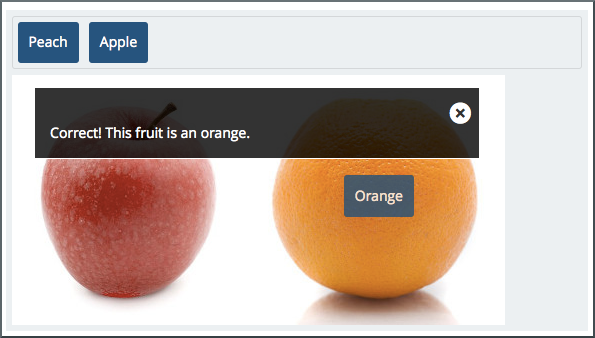 If you do not set the background color, the LMS will apply the default color to your text. Item Zone Controls the target zone that matches the draggable item. 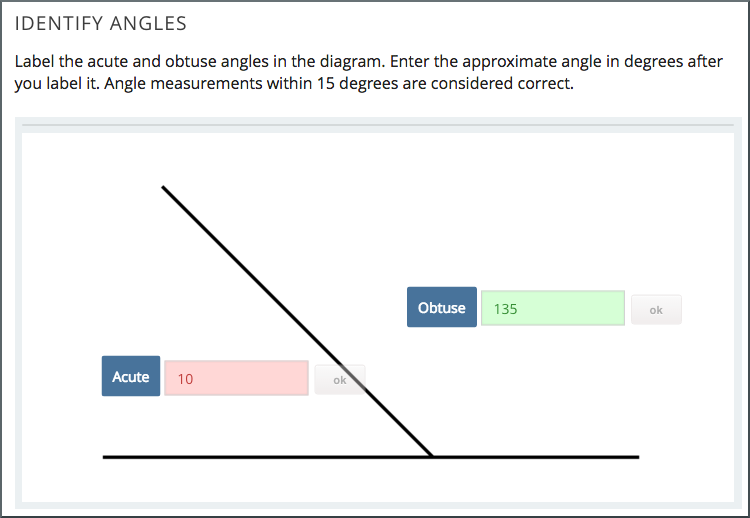 Learners must drag the item to the target zone that you select. Item Preferred width The horizonal size of a draggable item as a percent of the problem width. The percent value must be a whole number between 0 and 100. Item Optional numerical value A number that learners must enter after they place a draggable item on the correct target zone. For more information, see Using Number Input with Draggable Items. Item Margin ± Controls the range of numbers that are accepted as the correct number input for a draggable item. For more information, see Using Number Input with Draggable Items.